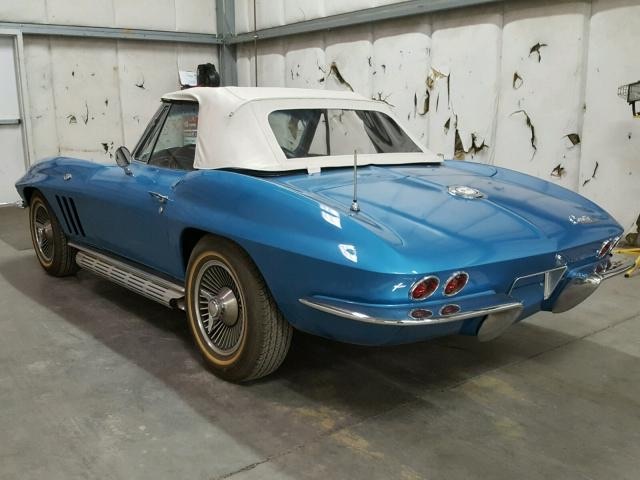 We are very proud to offer this numbers matching High Horsepower 327/365HP 1965 Corvette Roadster Convertible for sale. The car has been repainted and has had several items not correct to the car installed. What’s most important is that the car is 95% original. We’re still trying to find out what the last owner did with the original transmission, but have not been able to track him down. We’ve inspected the car and driven it over 100 miles. With all the C-2 Corvettes we’ve had, this one is by far the best running, tightest Corvette we’ve ever had. 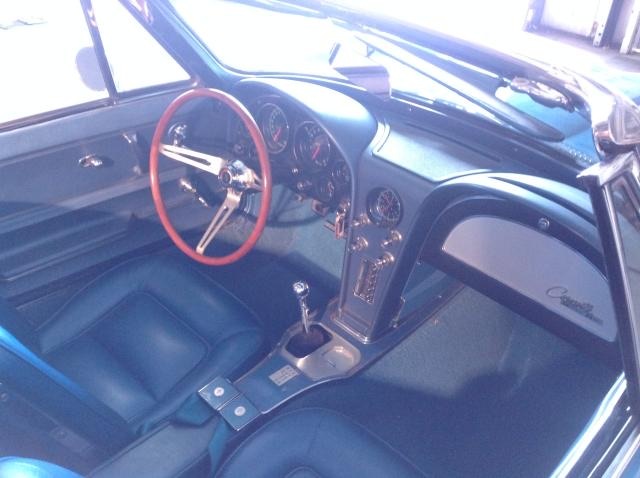 You’ll be hard pressed to find a Corvette with the correct engine, wood telescoping steering column, factory radio, after-market side pipes, interior, etc. The car was built January 19th, 1965. body #2482 from A.O. Smith, Blue on blue color combo, with a white top and an L76 327/365hp engine with mechanical lifters and a 2 bolt main. Casting number 3782870. Front pad is 5116540 and F0302HH The rear end is factory, built in April 1965, as is the Holly Carburator and starter. 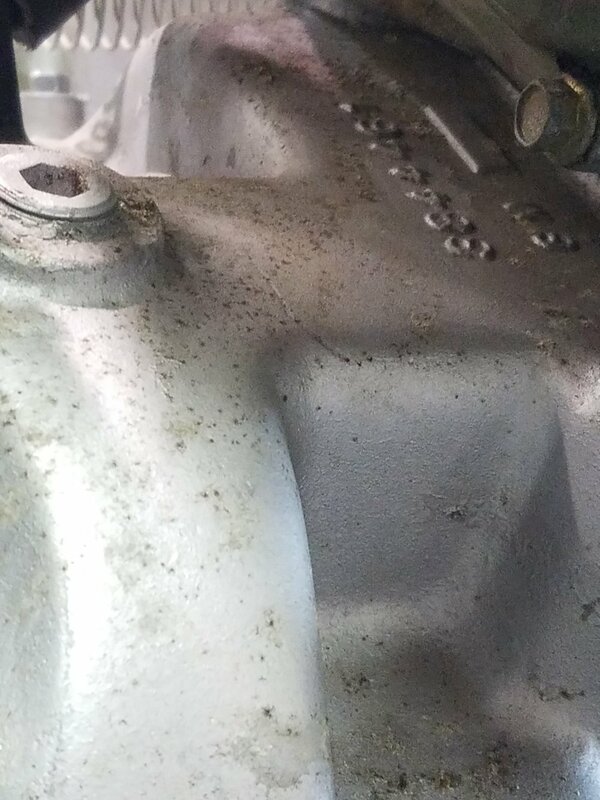 The transmission was replaced with a much stronger 661 with a casting number 3925661. See pictures of engine numbers. 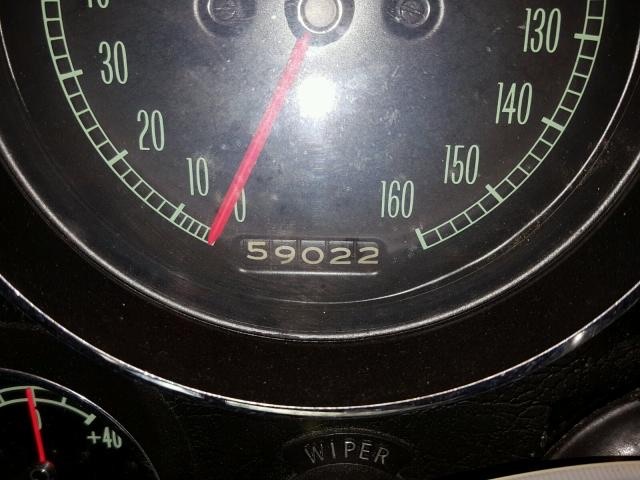 The condition reflects the overall mileage shown in the odometer at 59,022 miles. The last owner has had the car for 11 years. A Carfax shows four prior owners. This is a totally rust free car that’s had recent brake work performed on all 4 disc brakes, as well as the new transmission installed. From the way she runs and drives, we can “assume” that they pulled both the engine and transmission and rebuilt the engine, cleaned up the engine compartment before reinstalling the engine. The unmolested look and feel of this Corvette makes this one of the best high horsepower cars we’ve seen in a while. She runs brand new, drives brand new, and will make an excellent driver with definite show quality attributes. Unfortunately, we have not received nor found any documentation on this automobile. However, have driven and inspected this car and found it to be an extremely well restored, well conditioned, original car. 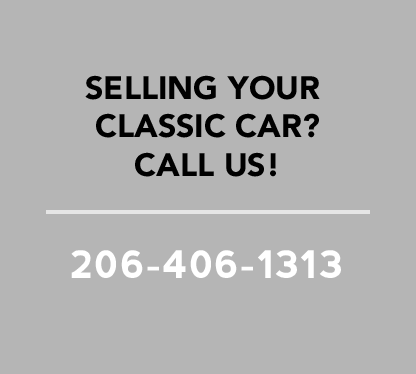 We’re offering this car for sale at a great price to sell it quickly, make room for more stock, though we’re open to trades if you’ve got something nice. Interested in Packards, Pierce Arrows, Graham Hollywoods, etc.